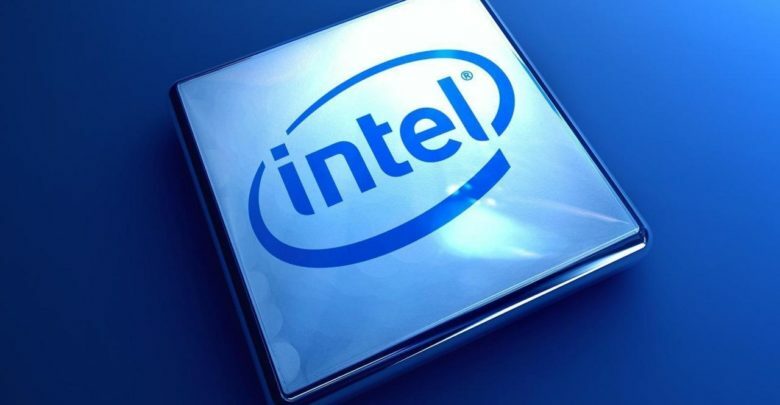 Almost a month after we witnessed the first entries of the Intel 8th Gen mobile CPUs, a leak has emerged online showing an alleged Core i7-8700HQ being used as a prototype in Asia. 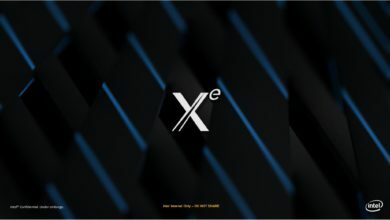 There is no mention of the name, but the leak reveals the core count, clock speeds and TDP of the upcoming Coffee Lake mobile CPU. 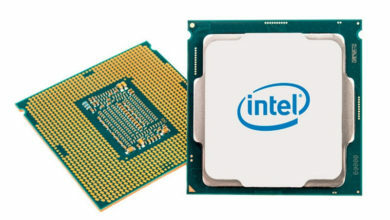 A user over at Tieba.com forums shared CPU-Z screenshot of the Intel Core i7-8700HQ, showing the processor featuring 6 cores and 12 threads. 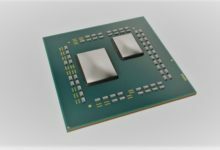 Based on the 14nm Coffee Lake architecture, 8700HQ uses the well-known Socket 1440 FCBGA with a 45W TDP. 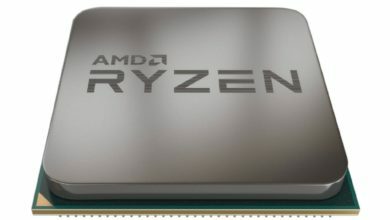 It will succeed the current Intel Core i7-7700HQ, which has 4 cores and 8 threads along with the standard 45W TDP. The Core i7-8700HQ CPU-Z also shows it’s clocked at a base 2.4GHz, which can be boosted up to a single-core Turbo of 3.6GHz and a max 6-core Turbo of 3.0GHz. 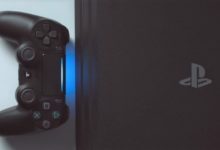 Keep in mind that this is an engineering sample (ES) so the final silicon should have considerably higher clock speeds; also based on the fact that the predecessor itself offers a boost frequency of up to 3.8GHz. 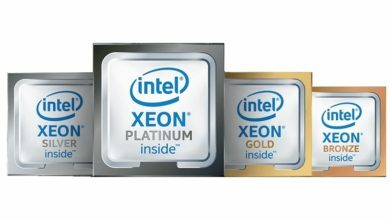 Ever since Intel released their 15W Kaby Lake Refresh family, rumors have been making rounds about the company switching from 4C/8T to 6C/12T. 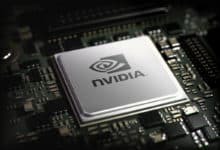 Previous reports also suggested the company planning its first Core i9 processors for notebooks, though this remains to be pure speculation. 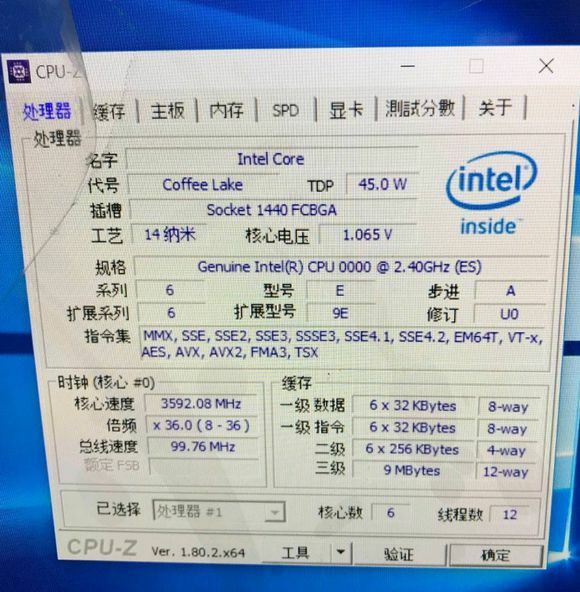 An recent AIDA64 leak listed Intel Core i9-8000H series CPUs based on the Coffee Lake-H architecture that will cater to the high performance mobile market. 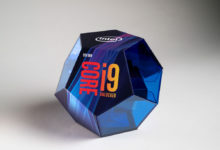 It mentioned the flagship Core i9-8950HK that featured 6 cores and 12 threads with an unlocked multiplier. However, if the Core i7-8700HQ is already based on the full Coffee Lake die, this would make the existence of the Core i9 series dubious. 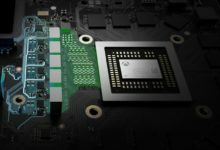 We are keeping an eye out and will update you on the new 8th Gen mobile chips when we get more information. Stay tuned to DigiWorthy!